This morning, as I was headed to a conference/celebration of Red Hand Day, which is an annual commemoration day on which pleas are made to political leaders and events are staged around the world to draw attention to the fates of child soldiers, I came across this sign. 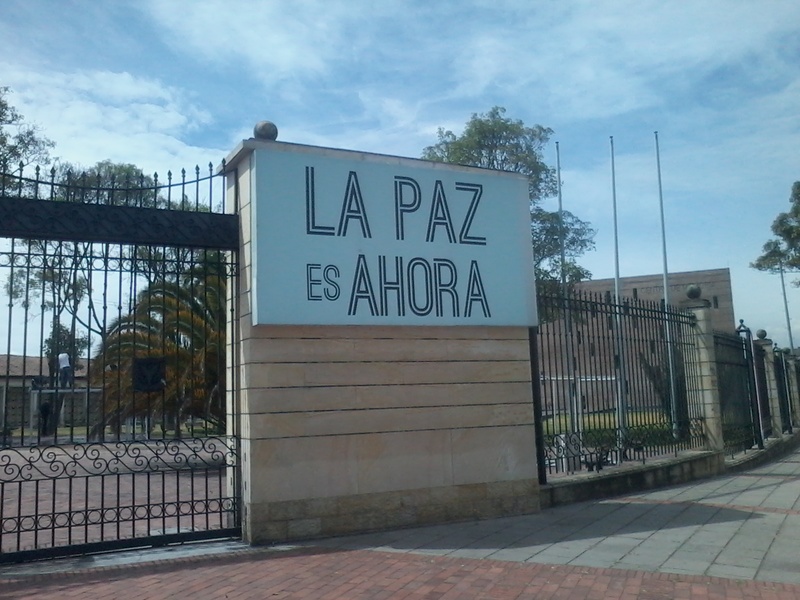 La Paz es Ahora (The Peace is Now). It reminded me of the numerous Colombian people "looking ahead" 43 days until March 23 when the peace accords between the Colombian Government and the FARC (Revolutionary Armed Forces of Colombia) are suppose to be completed and signed, beginning the long and arduous journey of their implementation. Sign outside of the Center for Memory, Peace and Reconciliation in Bogota, Colombia. Photo by Curtis Kline. The event was held at Colombia's Center for Memory, Peace and Reconciliation which was created as a place to dignify the memory of the victims of Colombia's armed conflict, to contribute to historical memory and the construction of a culture of peace. P.S. 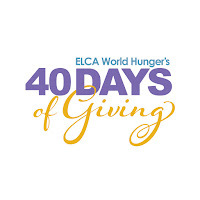 If you are looking for a daily Lenten devotional, I highly recommend using ELCA resources. There is a Lenten devotion here. 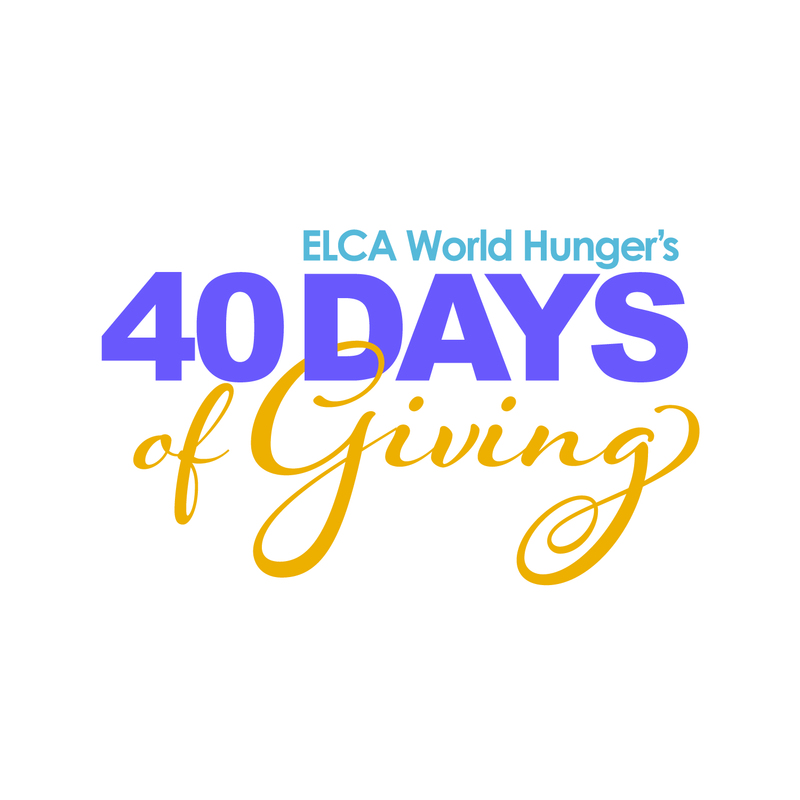 This is a devotional with daily reflection on ELCA World Hunger. Also, a specific Colombia table tent/meal idea here.